Fall on the eastern end of Long Island has so many wonderful things to offer. 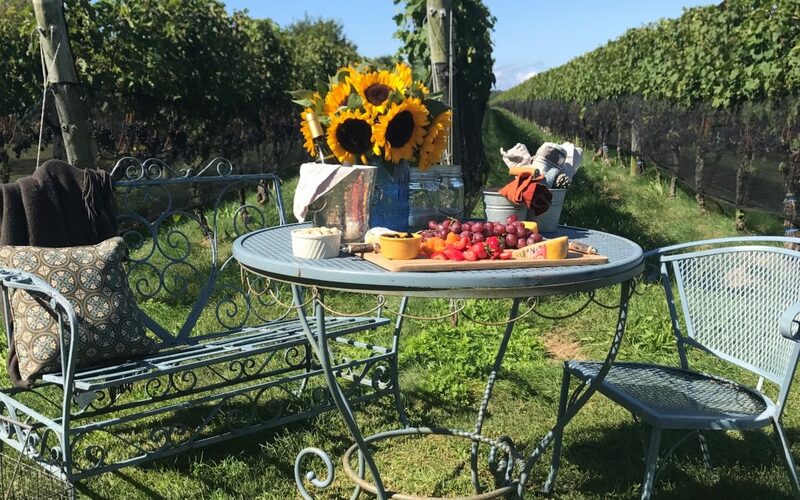 One of Coastal Concierge’s loves is planning an excursion to the vineyards on the North Fork. This is the most perfect time of year for a personalized vineyard tour. 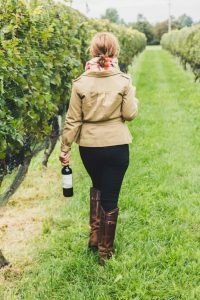 Are you looking for a quiet scenic experience or a fun day of vineyard touring with other wine lovers? Are you a novice on wines? Would you like a wine sommelier to teach you about the different wines you’ll be drinking and the uniqueness of each of the vineyards on the North Fork? 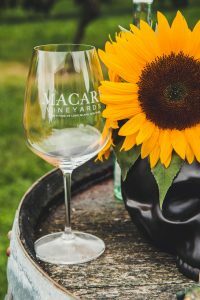 We pick you up at your home and whisk you off for a special day where you can relax, enjoy the beautiful fall foliage, and have fun at the vineyards without any worries. 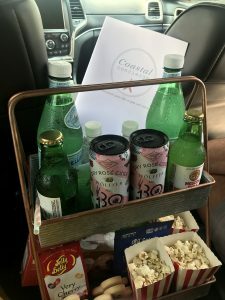 We even put a basket of waters and snacks in the car. 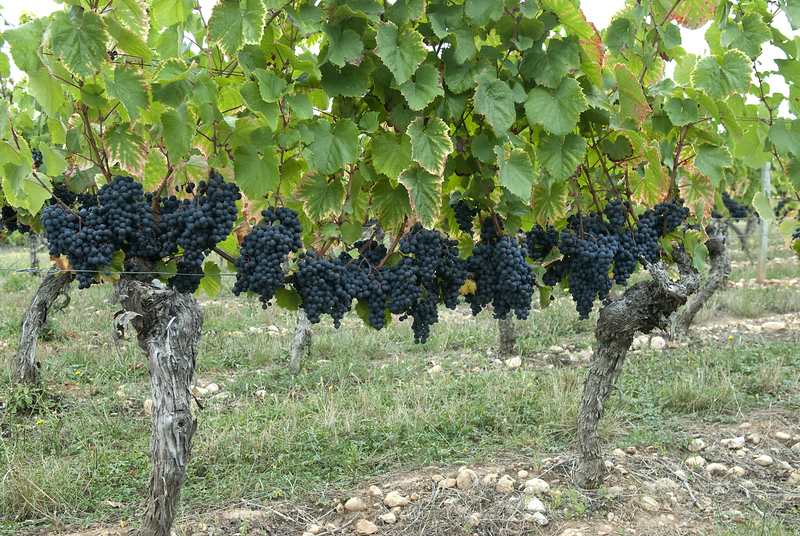 Let Coastal Concierge’s personal planners plan a vineyard tour experience especially for you. Whether it is a quiet afternoon for two or a fun day with a group of friends. We’ll advise you of your options and help you choose the best experience based on your wishes. Pick from your favorite vineyards or explore some of our favorites. It’s your choice. Your vineyard tour consists of visiting two to four different vineyards depending on how long you would like to stay at each location. During the fall season, you can expect music at many of the wineries. Best of all we’ll take care of all the details with each vineyard. Do you want to do a tour of a winery? Do a tasting? We will put it all together for you plus give you a personalized pamphlet for your day. During the day we can break for lunch or you may choose to have an early dinner. It’s your choice we can suggest a restaurant for your group. If you don’t like crowds, we’re happy to pack along for the ride a picnic of cheeses, local breads, olives and other savory treats. We’ll finish lunch off with local fruits and sweets. If you prefer eating in the luxury of your own home, we can arrange a personal chef to prepare a meal that will go with your new favorite wines. You can do your own personal wine pairing dinner at home. 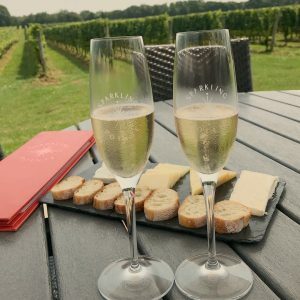 Package pricing depends on the number of vineyard tours, the number of people on your excursion, the location for lunch or dinner, and any additional options for your trip. Don’t delay. Schedule an appointment today. 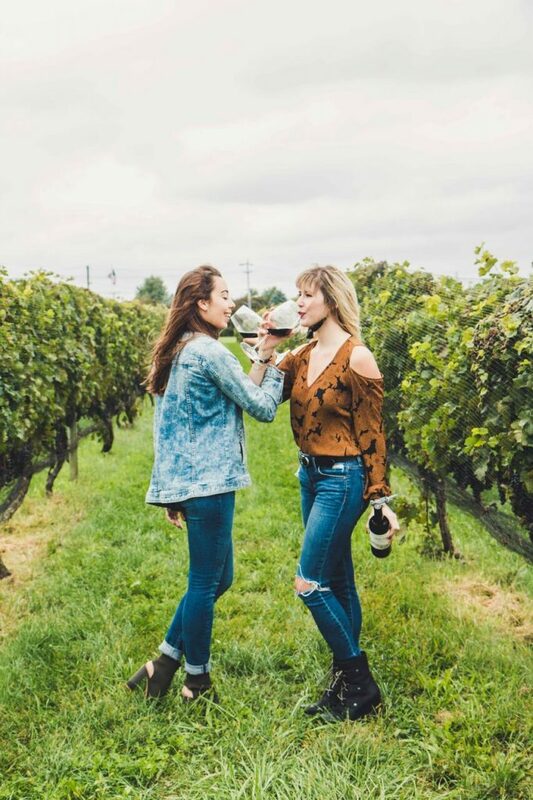 Fall is a most perfect time of year for an excursion to the vineyard.